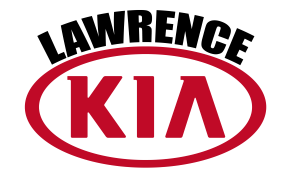 You could be driving in a 2016 Kia Optima today while staying within your budget. 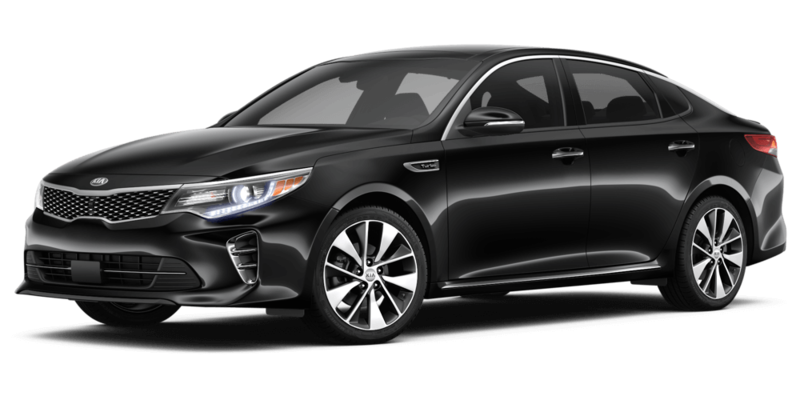 Lawrence Kia is offering a 2016 Optima for only $18,900! 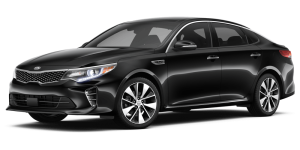 Why a 2016 Kia Optima?